The Ultimate Fighting Championship visits Florida with UFC Fight Night held at BB&T Center in Sunrise on April 28 (AEDT). MMA event on ESPN is headlined by a pair of middleweights Ronaldo Souza and Jack Hermansson. The latter replaces previously announced Yoel Romero, who was forced to withdraw due to health issues. “Following the removal of middleweight Yoel Romero from his UFC Fight Night on ESPN main event rematch with Ronaldo “Jacare” Souza due to health issues, the newest member of the 185-pound top ten, Jack Hermansson, has stepped in to face the No. 3-ranked Souza,” reads the announcement. 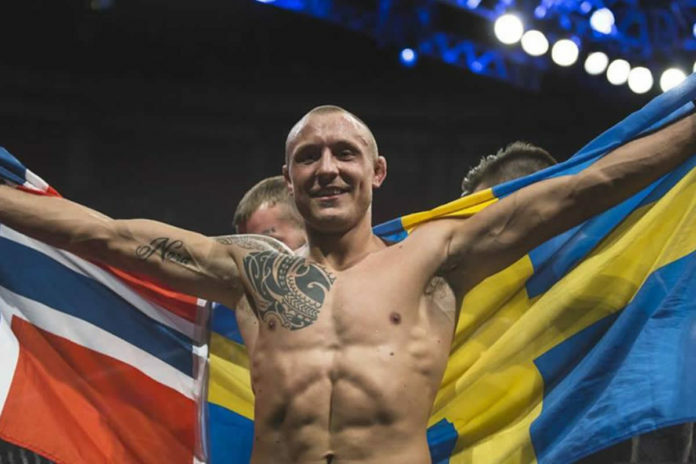 Swede mixed martial artist Jack Hermansson (19-4) is riding the 3-win streak. In his previous bout in March he submitted David Branch in the first round. Before that he similarly defeated Gerald Meerschaert, and scored the the third-round TKO against Thales Leites. The fight card also includes a light heavyweight battle between Glover Teixeira and Ion Cutelaba, and a heavyweight matchup between Greg Hardy and Dmitrii Smoliakov. The list of announced to date bouts for UFC on ESPN can be found below.